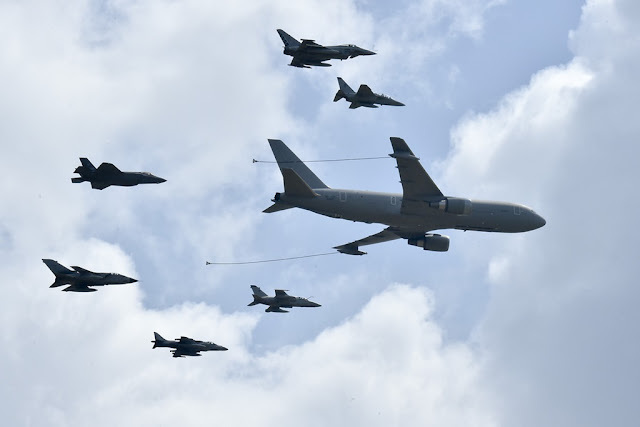 The Italian Air Force, Army and Navy trained together to increase their interaction. 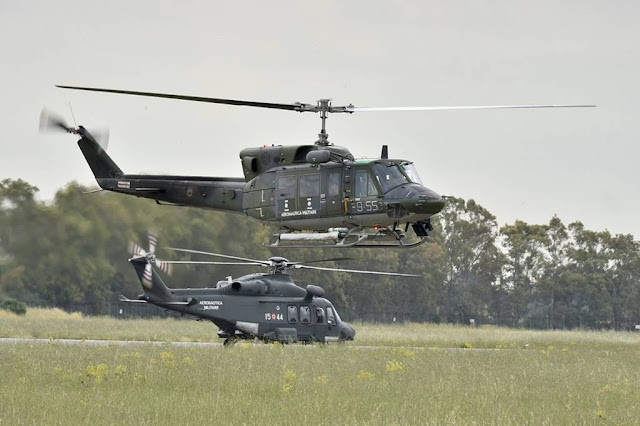 Italian Armed Forces train together under the exercise Joint Stars 2018. Over 2,000 soldiers, 25 aircraft and dozens of land vehicles, trained day and night for two weeks during the first phase of the massive exercise "Joint Stars 2018". 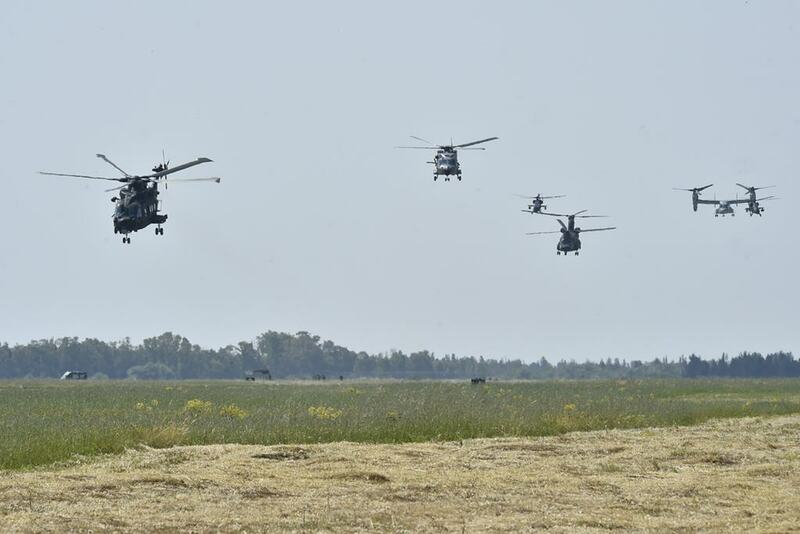 The main goal of the exercise was to achieve the highest level of interoperability among the Armed Forces. 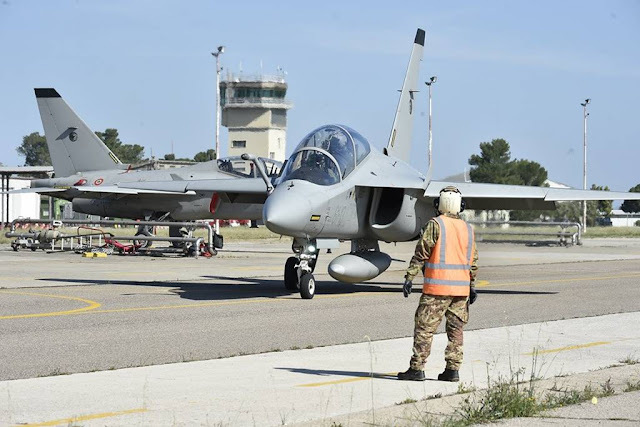 The Joint Stars 2018 (JS18) is the most important italian training activity, organized and managed by the General Staff of Defense, through ita Operational Command. 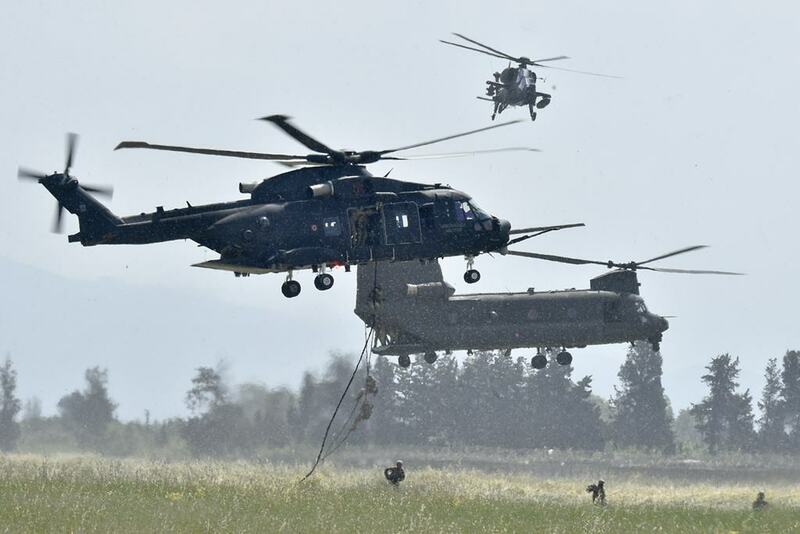 The purpose of this exercise is to train the military forces on the different types of missions that may be carried out during future international, multinational and coalition operations. Italian Army, Navy, and Air Force have operated in synergy to share capabilities and resources, maximize interoperability and enhance joint action capacity. The Joint Stars 2018 is divided into two phases, this first part collected four major exercises of the Italian armed forces and NATO: the "Golden Wings 2018" of the Army, the "Mare Aperto 2018" of the Navy, the "Vega 2018" of the Air Force and the "NATO Ramstein Guard 6-2018". 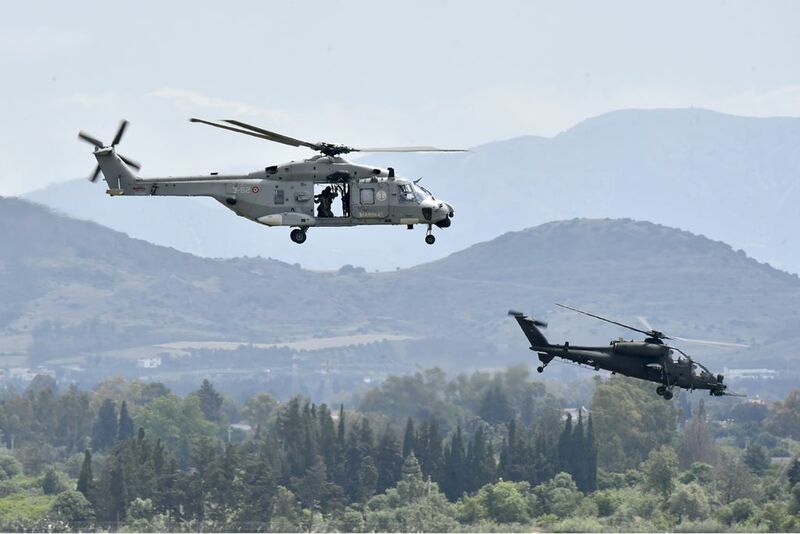 During the Live phase of the "Joint Stars 2018", the Defense also tested a method to protect the environment: the activities were concentrated in a few limited areas in order to reduce the impact on territories and local populations. The exercise scenario was much more complex than in previous editions, the training units had to face greater difficulties such as operating in an environment affected by cybernetic, chemical-biological and radioactive threats. 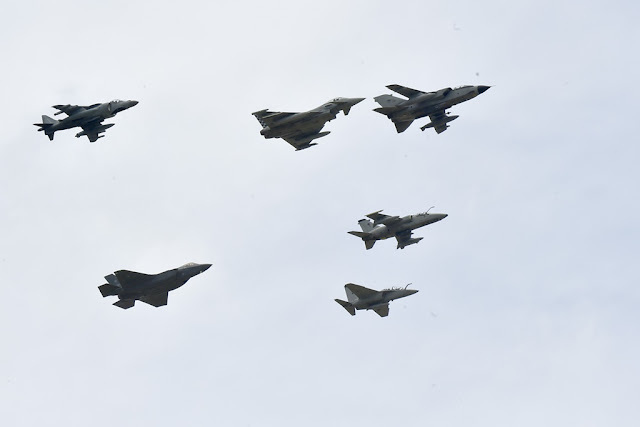 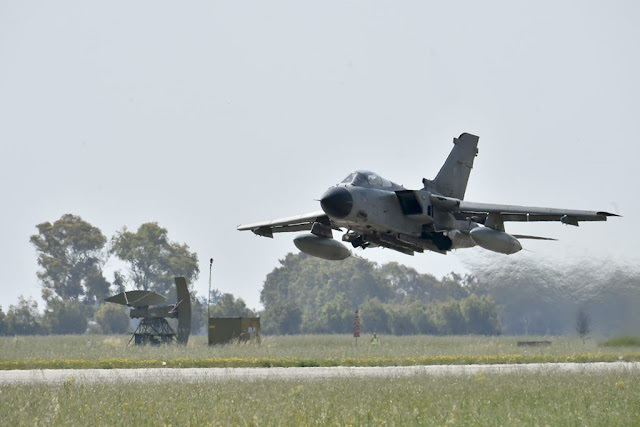 In addition, the Italian military squadrons have tested the capacities required by the NATO Very High Readiness Joint Task Force (VJTF), the VJTF requires a rapid response to the NATO Atlantic Alliance in case of international crises. 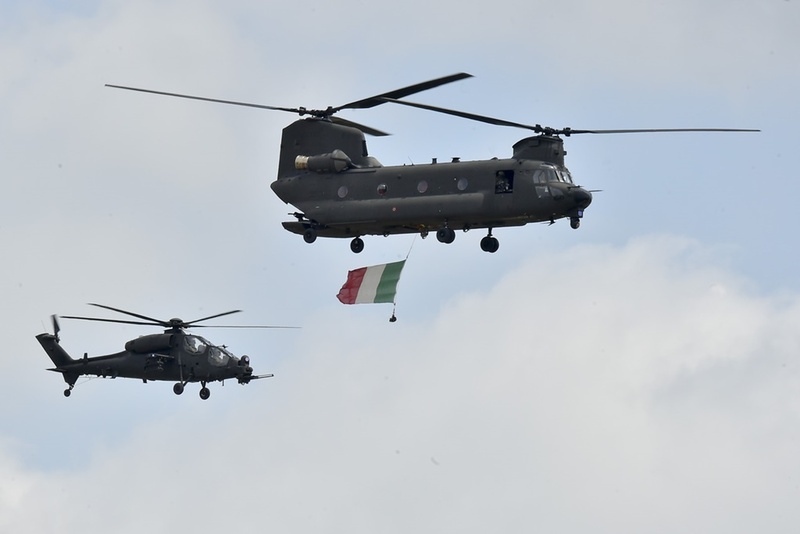 The Italian Defense is responsible for managing the NATO Response Force in 2018.